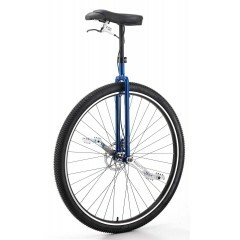 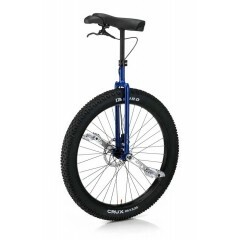 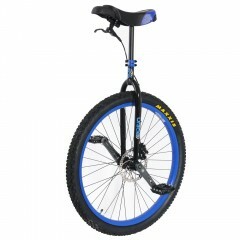 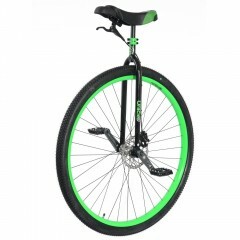 The KH29 is a top quality unicycle designed for cross-country muni, downhill racing, or as an all-ar.. 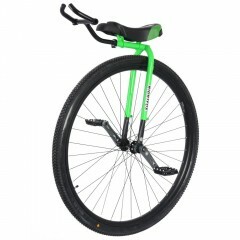 The seatpost and seat tube were redesigned bringing the saddle down to the curve of the frame. 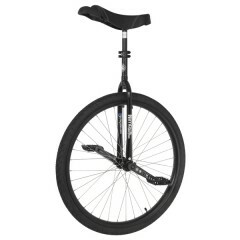 The N..